Rubber is a very important raw material which can be produced both naturally and synthetically. 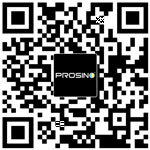 In our daily life, lots of things are made from rubber, like footwear, protective gloves, vehicle tires, hoses, tubes, conveyor belts, matting, balloons, balls, cushions, diving gear, sealing materials and more. Reclaiming and recycling rubber have many benefits. Rubber biodegrades slowly, and discarded rubber scrap consumes landfill space quickly. Recycling rubber can keep this material out of landfills, which not only saves the precious landfill space, but also protects environments as well as human health. Producing rubber from reclaim requires less energy than using virgin material. It conserves non-renewable petroleum products, which are used to produce synthetic rubber. Furthermore, the reclaiming and recycling activities itself can generate more work opportunities. 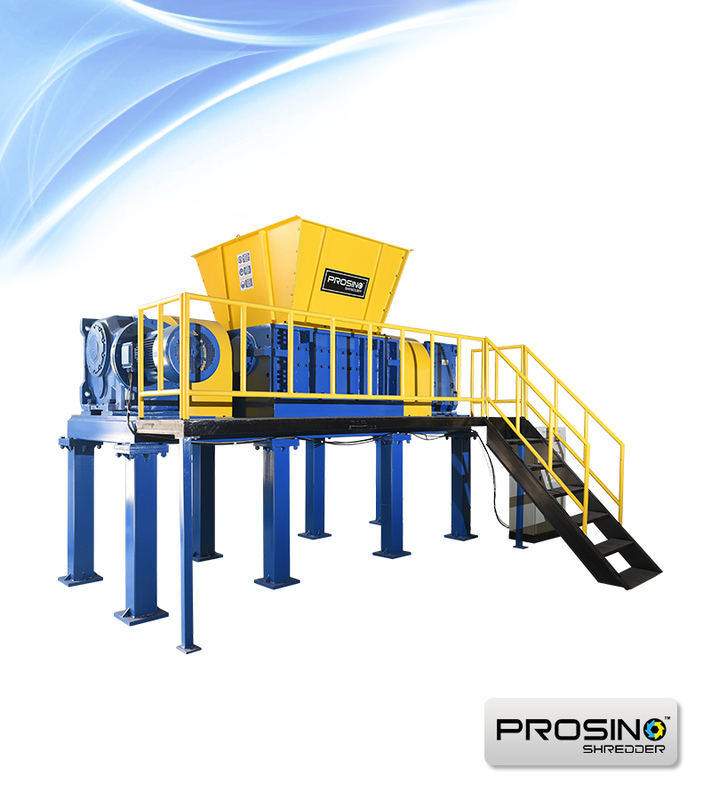 Rubber recycling machines like rubber shredder can help to make whole scrap rubber recycling process much easier. 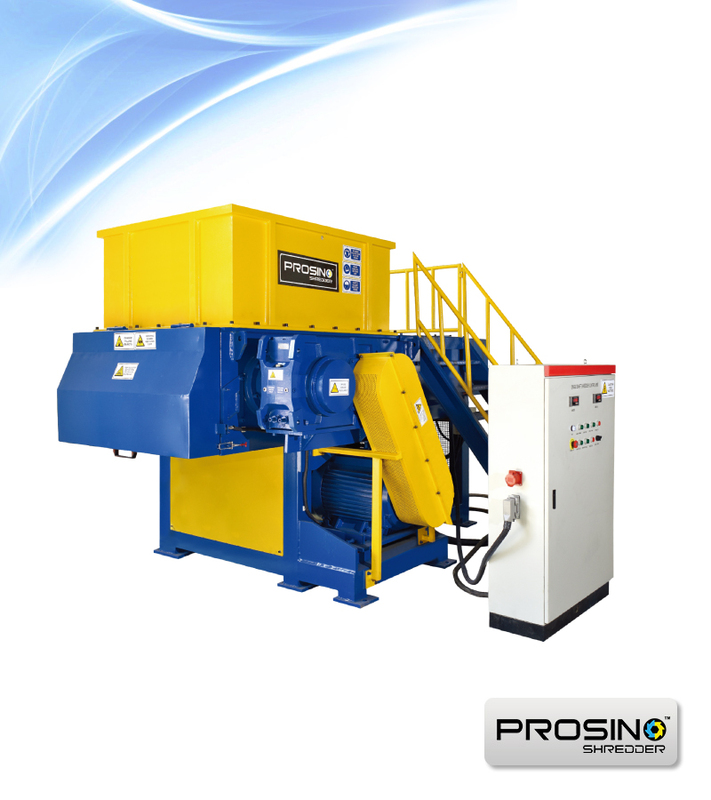 Shredding plays an important part in scrap rubber recycling. 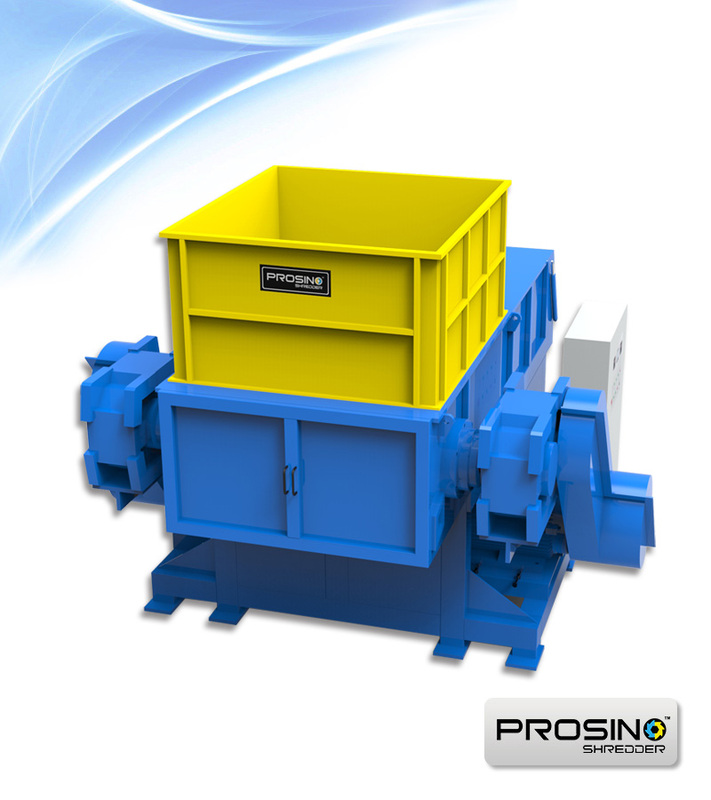 Rubber shreds have many civil engineering applications, replacing other construction materials. They can be used to create embankments on weak and compressible foundation soil, or as a vibration damping material for railway lines. 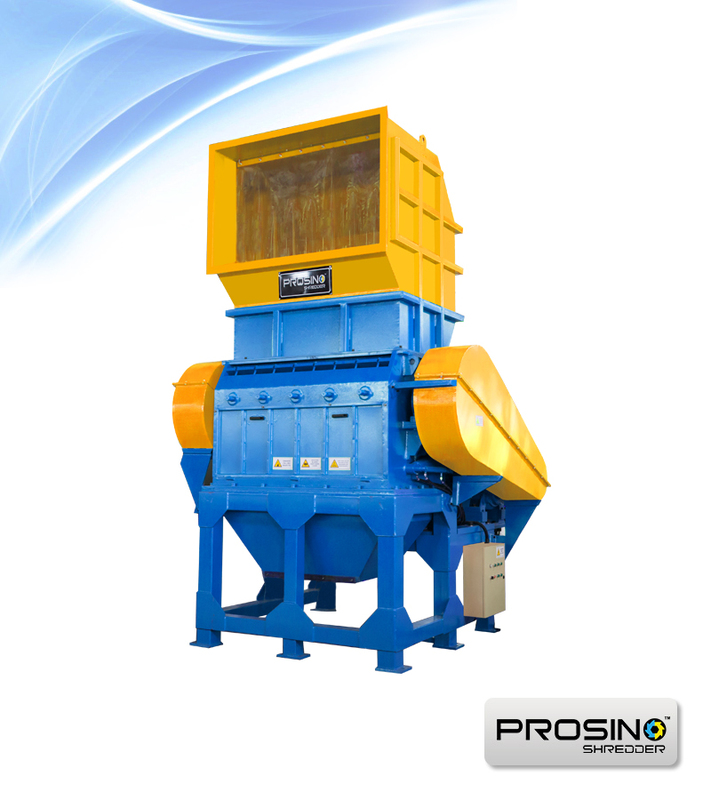 Shredded rubber material may also be used for lightweight backfill, operational liners as well as daily cover material at landfill sites, and mulch for gardens or playgrounds. 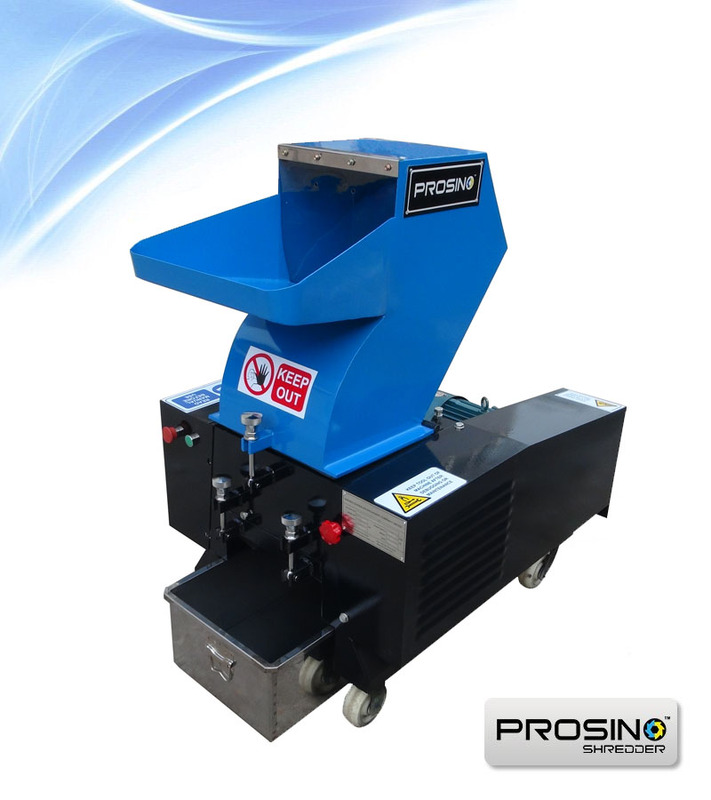 Shredded rubber after further granulating or grinding is turned into rubber granules which can serve as raw material for making new rubber products, or can be incorporated into asphalt to create road surfaces. 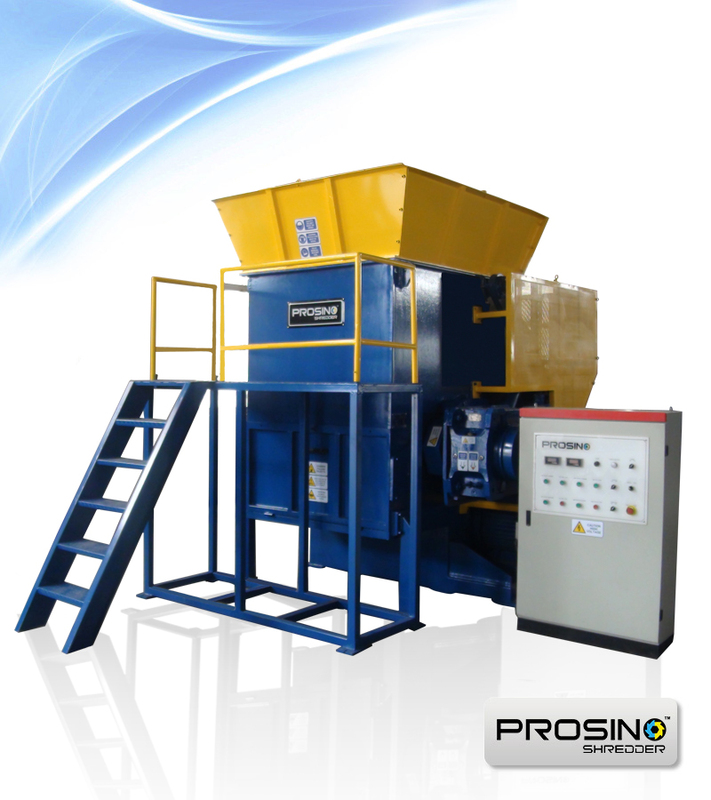 PROSINO offers various size reduction machines, including single shaft shredder, double shaft shredder and granulator. 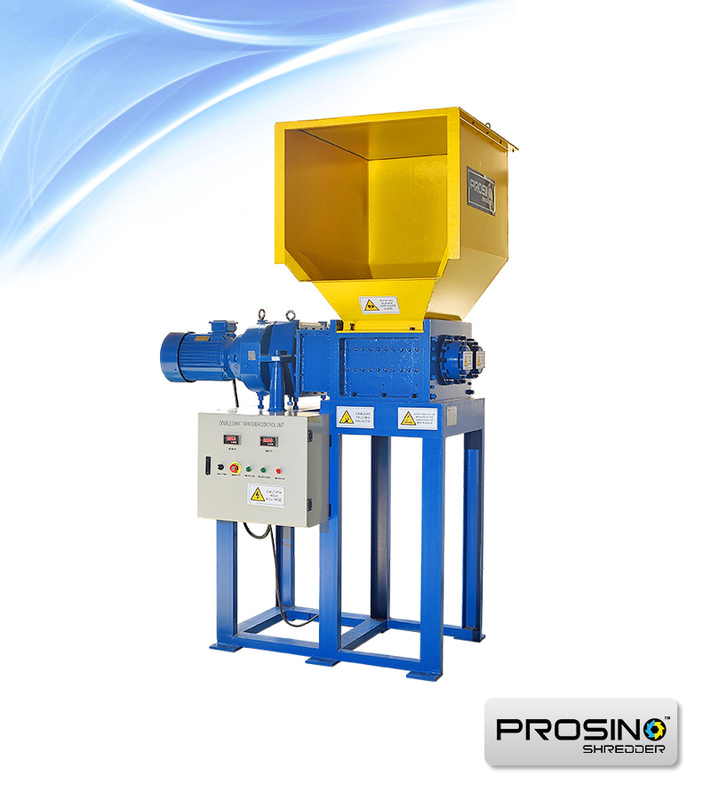 Whether you are looking for a rubber shredder for an initial size reduction process for rubber shreds, or a rubber granulator to obtain fine and uniform rubber granules, PROSINO’s range of products can absolutely help. 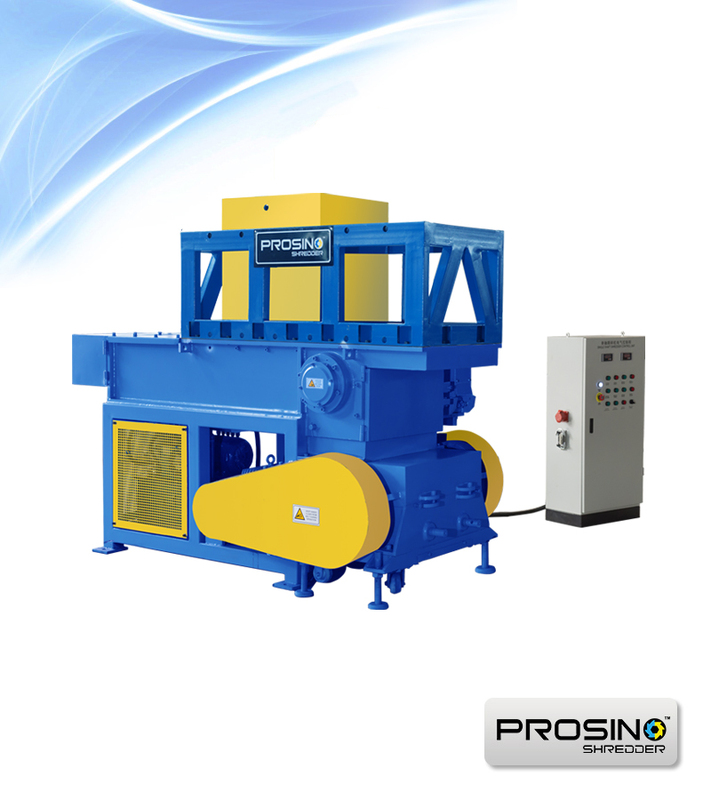 View SINOBALER rubber balers.